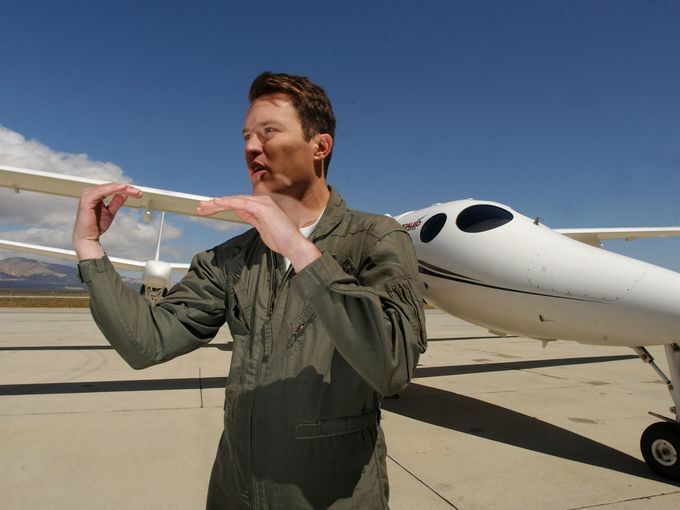 The most recent spacecraft crash of Virgin Galactic’s SpaceShipTwo would not affect space tourism. A latest survey finds out space tourism enthusiasts have not changed their minds despite the crash of SpaceShipTwo that took one pilot’s life and left another seriously injured. The most recent spacecraft crash of Virgin Galactic’s SpaceShipTwo would not affect space tourism. The latest survey finds out space tourism enthusiasts have not changed their minds despite the crash of SpaceShipTwo that took one pilot’s life and left another seriously injured. This was the second spacecraft crash in just one week time. Earlier on Tuesday, Antares, an unmanned supply rocket, exploded shortly after its launch from Virginia. It was carrying cargo to the International Space Station (ISS). Here is the video of Antares spacecraft crash. It was actually self-destructed after an issue with the spacecraft was evident. Not just the fanatics, the Virgin Group founder Sir Richard Branson is also eager to continue his mission to send ordinary people to sub-orbital space. “We’ve always known that the road to space is extremely difficult — and that every new transportation system has to deal with bad days early in their history,” he said. As many as 800 people have already deposited $200,000 per person for space tourism.